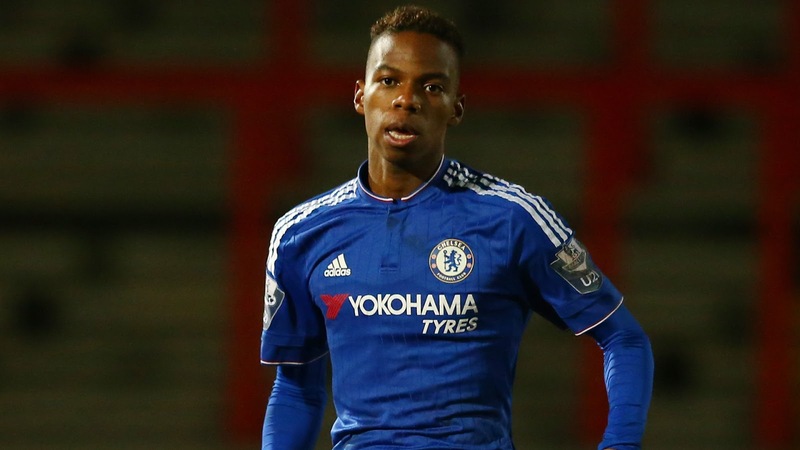 REBUILDING CHELSEA: Here's TEN of our loan players that should be considered for the first team. 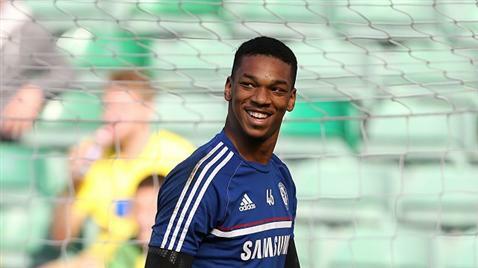 Chelsea currently have THIRTY-FOUR players out on loan this season. With no European football and a player exodus predicted after EM 2016, I want to know how many of those you would want to see in our first team next season? 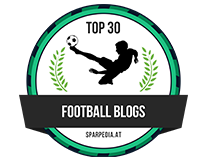 You can find the complete list of those players on the Club Website but I want to mention the ten names that I believe should be considered. Take a look at the below and click through the numbers to find out my reasons why. Once done, post your comments below as I would love to read as many opinions as possible from people. 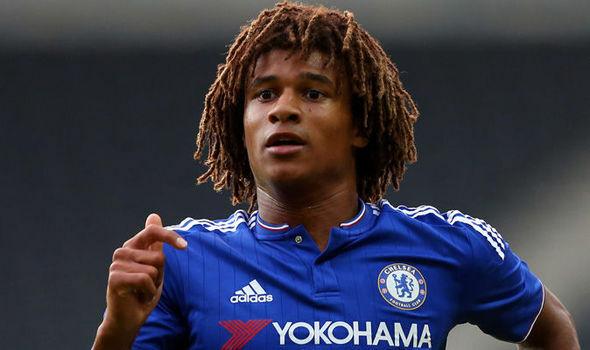 Nathan Ake is having an excellent season at Watford so far. The exposure to Premier League football on a regular basis has really helped speed up his development. Ake is versatile enough to play anywhere across the back four or to step forward into a defensive midfield position. Think of the problems we have had at full-back this season. Ake needs to seriously be considered next term. 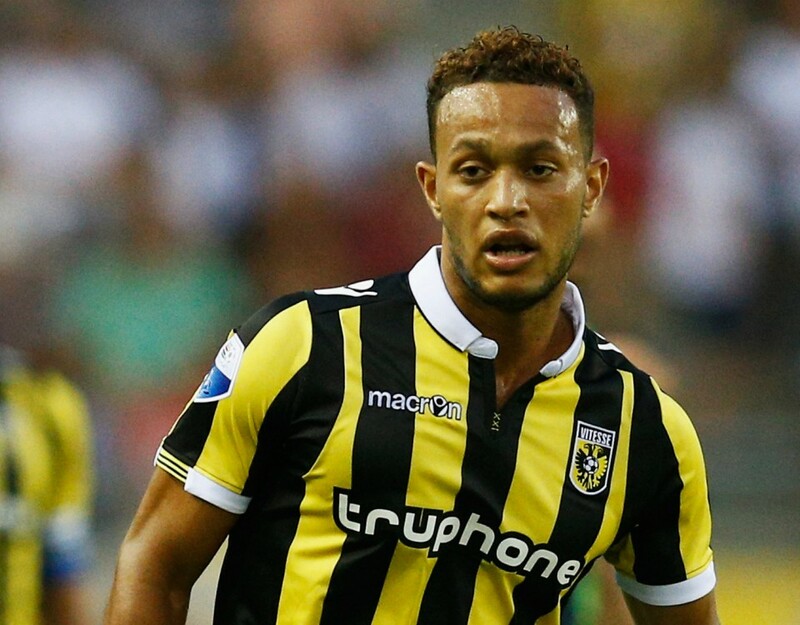 Described as a two-footed, creative, technical midfielder, Lewis Baker has made a real impression at Vitesse Arnhem on loan this season. There are reports that the likes of Ajax and others are keen to sign him in the summer and Chelsea would do well to hold onto him. Maybe someone who isn't a regular starter, but someone to be considered from the bench with regular involvement, Baker could turn into a class act for Chelsea. Patrick Bamford is a proven and natural goalscorer with fantastic ability to find the back of the net. Awarded the Player of the Year in the Championship last season, so far at Crystal Palace & Norwich this year, he hasn't had much of a chance to prove himself in the Premier League but I am asking why not be given the chance at Chelsea? Let's face it, we have nothing to lose by promoting him into the first team squad and under consideration to start games next season. Just look what has happened to Harry Kane at Tottenham after being given a chance and Alvaro Moratta at Juventus after he was unable to get a game at Real Madrid. Both have been able to express themselves knowing that their managers have confidence in them. 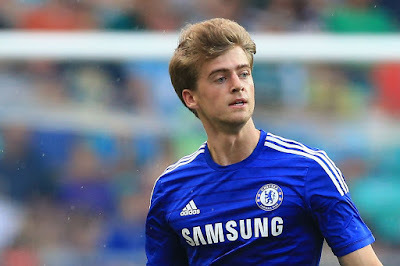 I am a big, big fan of Patrick Bamford and if we let him go, It would be a MASSIVE mistake! 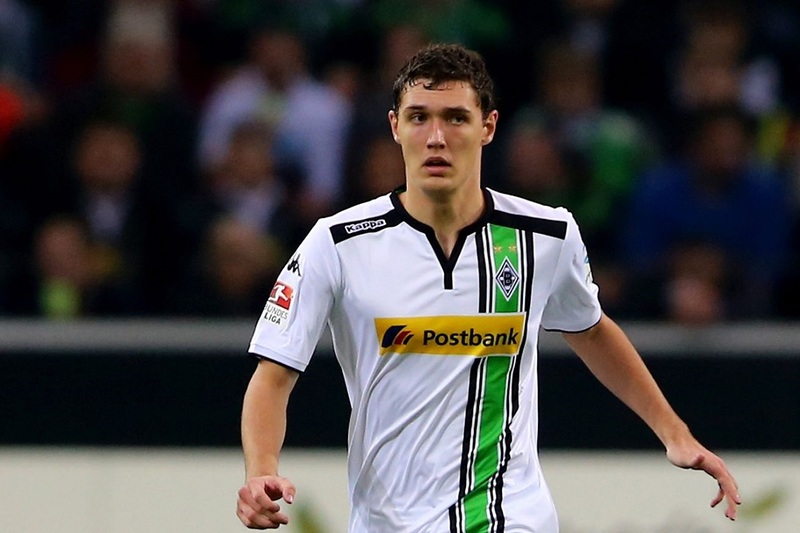 Another who is making a name for themselves away from the club is the young defender Andreas Christensen. He is someone that the club have high hopes for in the future but it seems that by taking his chance to impress at Borussia Monchengladbach with both hands, there will be plenty of interest in his immediate future this summer. Rumoured to be on a reported £20,000 per week for the past few seasons in the Academy, with the current problems we have with our back four and the fact that he can step in and save us a fortune when FFP is going to be all important without European football next season, Christensen is odds-on to walk straight into our first team squad next year. 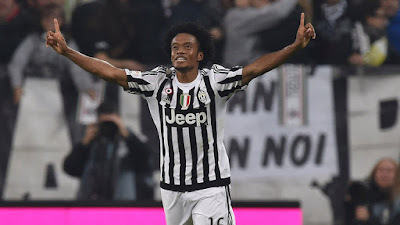 Juan Cuadrado will be somewhat of a surprise to most people after what we had seen of him at Chelsea last season. Granted, it can take foreign players some time to adapt to a new country and a new league but we have to be honest, he was woeful and the club made a decision to send him back to Serie A for the season where he signed on loan with Juventus. What a revelation he has been out there. 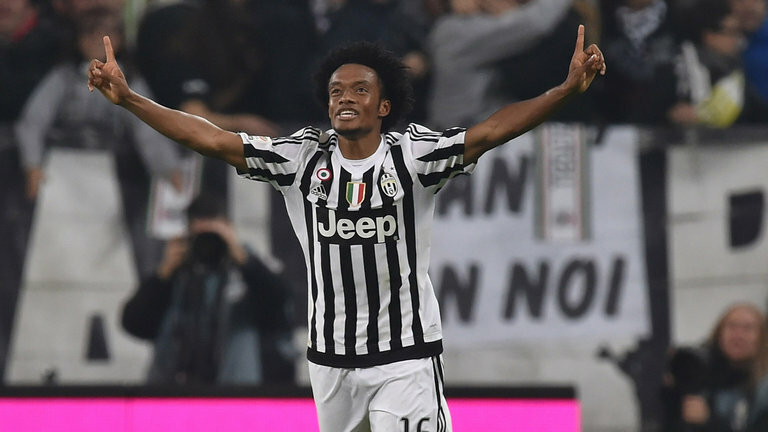 So much so, there are reports that Juventus are looking to make the deal permanent. We all watched his performance the other night against Bayern Munich and he looked a totally different player to that we had watched this time last year. He looks confident, he has a trick about him, an eye for a goal and he works hard up and down that wing. With Eden Hazard off in the summer, I just wonder if Cuadrado should be considered and given a run of games next season? 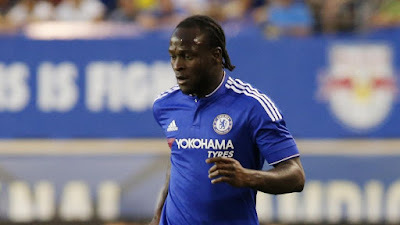 Victor Moses has been a journeyman on loan for the last few seasons. He has spent this year on loan at West Ham and has done well for himself once again with some good performances. He's an obvious talent with bags of experience at just 26 years of age. Having signed a four year contract with the Blues before he joined West Ham on loan, it's clear the club believe he has a future here. 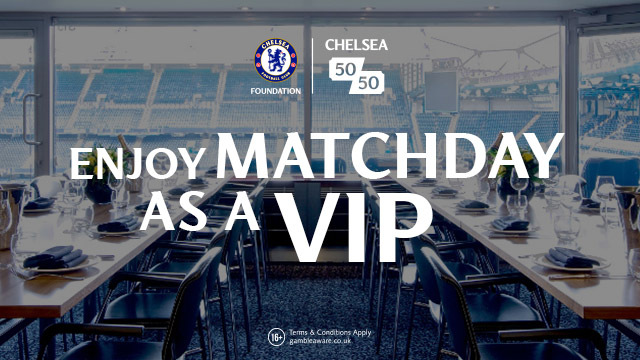 With plenty of players expected to leave next season and with Moses being able to bolster the number of English players at the club, expect Moses to be heavily involved next season. Having built himself a good reputation internally at the club, Musonda has taken his chance of first team football in La Liga with Real Betis with both hands. A regular starter and someone the Betis fans have already taken to, Musonda is that rare breed of footballer that has total belief in his own ability. He has shown in Spain that he isn't afraid to express himself and to take people on. He isn't afraid to get involved in every aspect of the game, to put himself about and has impressed everyone so far. 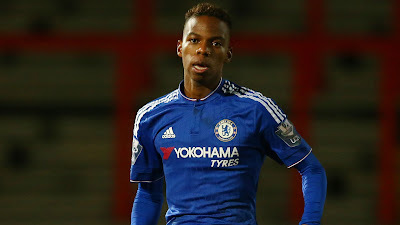 Another obvious natural talent, Chelsea will do well to hold onto him this summer. To do it, why not throw him straight into the first team squad? Again, another player that some people will be surprised at after offering very little at Stamford Bridge. You get the impression that with Salah it was just the wrong time to come here under Jose Mourinho. The reason why I say that? 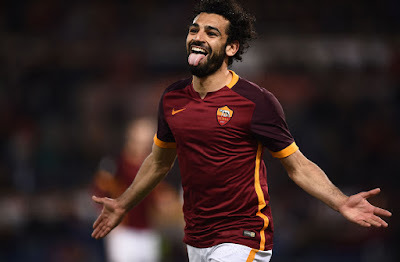 In the past two seasons in ALL competitions for Fiorentina and now Roma, Mo Salah has made 59 appearances and has scored 21 goals. That's a goal every three games from that wide position. You see what being given a chance can do? Given regular football breeds confidence and it's as simple as that. Salah is blessed with unbelievable pace and that is something that always gives him a chance no matter how badly he could be playing or involved in a game. All it takes is one run and one pass to unlock the door. His record is outstanding and he needs to be considered! Marco Van Ginkel offers us something a little different in midfield in that he is a typical old school box-to-box midfielder who can create and score goals. 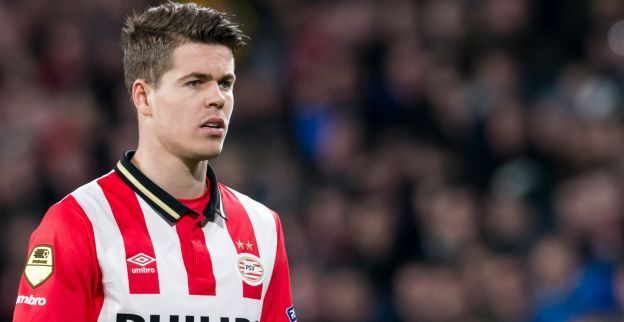 Having been seriously injured with hampered his first season at the club, Van Ginkel has spent this season out on loan first at Stoke City and then onto PSV back home in the Netherlands. He has scored three times in just eight appearances so far. You look around our first team squad and the only box-to-box midfielder we have is Ruben Loftus-Cheek so why not another? It's widely being reported that Asmir Begovic wants a return to regular first team football in the Premier League next season and will be looking to leave this summer. If Chelsea can convince Thibaut Courtois to stay then we do not need to look to sign an backup Goalkeeper as we already have one in Blackman. He has represented England at every level from the Under 16's to the Under 20's and was called up to the England Under 21's a while ago. At the age of 23, Blackman is coming into a critical moment in his career and being named and promoted as understudy to Courtois would be a massive step forward.